“Why does a subject need an exhibition? Why can’t it be addressed or tackled in other ways?” Cosmin Costinas, executive director and curator of Para Site asked us after an afternoon of hefty introductions to the space. Bound by the conditions of what he termed "professional responsibility”, the question became a curatorial exigency that descended upon us. Taken in the context of contemporary art practice in Asia, where there is much “abundance in what is commonly labelled poor”  – where socio-political histories or vernaculars are deeply embedded in artworks and materials, and art practices are telling of prior and continuing formations of the national, the colonial, the imperial and the postcolonial – Cosmin’s question becomes especially pertinent. But while one can get carried away in forming exhibition strategies to open up conversations pertaining to the region (syncretism, diaspora, migration, transnationalism, geographies and the list goes on), it is perhaps useful to bear in mind that projects of critical inquiry into the ‘poor’ are not only of disclosure but also of enclosure . And in the case of exhibition-making, it is the enclosure as aestheticization, or “to give intelligibility, form, and permanence to things that are otherwise distant, murky, and fleeting”  that can be hazardous. While artists and curators have the autonomy in the staging of art as a non-frontal way of bringing subjects into question, this knowledge of and power over any given domain is both facilitated by and productive of various forms of enclosure. In propositioning content, we run the risk of asserting a truth-value onto the subaltern. Given the abundance of antagonisms in the region, how can curators navigate the telling of certain narratives without foreclosing others? Is that even possible? Godfrey, T. (2011). 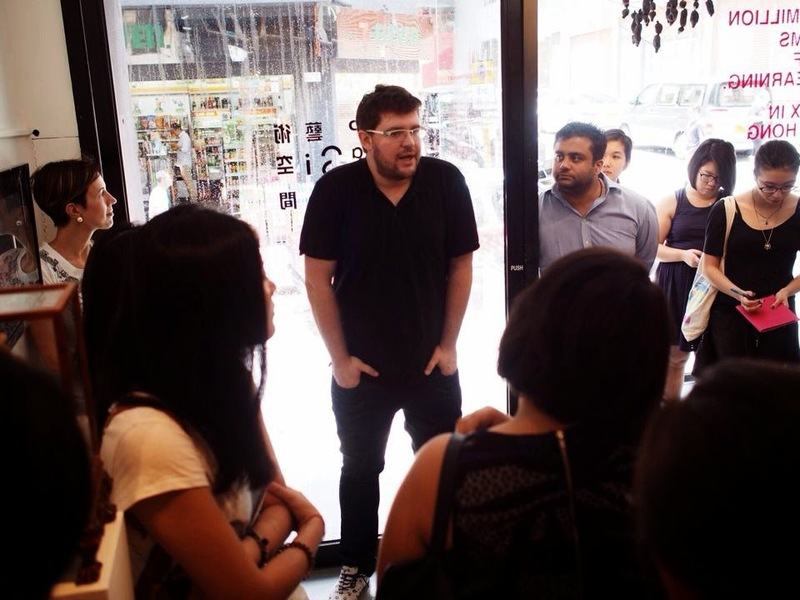 Ethics and Politics of Curating in Southeast Asia: A Discussion ‘Curated’ by Tony Godfrey. Broadsheet: Contemporary Visual Art and Culture, 40.1, 60 – 65.